A Lot. Out Loud. Dirty Harry meets Rain Man: H/T to Bore Patch Original credit to xkcd.com – Brilliant! An executive for Smith & Wesson Holding Corp and 21 others have been charged with violating federal bribery laws involving the sale of weapons and protective gear. Story here. pssst … want to buy an AR? 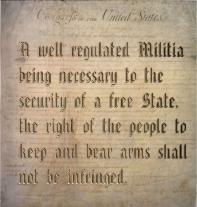 Category: Guns | Comments Off on pssst … want to buy an AR? Pre-auction pricing for Caleb’s AR-15 is available now at Call me Ahab‘s place. Now, with pix! 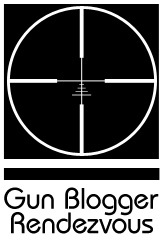 Gunblogger Rendezvous V is On! Category: Gun Stuff | Comments Off on Gunblogger Rendezvous V is On! GBR-V is a GO! Mr. C. has the announced the dates! 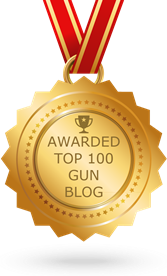 h/t Say Uncle Gun-Bloggers, Gun-Blog readers, Gun-Owners, Gun-Industry sponsors, Gun-Collectors, and the Gun-Curious are encouraged to sign up and join in. There will be fun. See this site for GBR V news and sign-up details. Sig Sauer announces new ergonomic pistols.